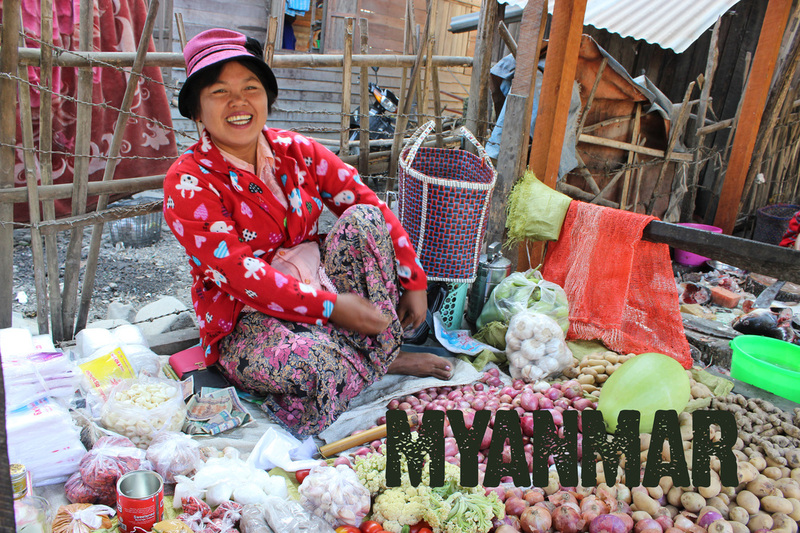 Despite being one of the poorest areas of Myanmar, the Sagiang Region is home to thousands of ambitious and skilled businesspeople, with bright ideas and intimate knowledge of their local market. What many of them lack is access to affordable capital. ADC is in partnership with the Zozam Microfinance Company (ZMF) here to provide poverty-focused micro loans for local people to start or expand a small family business. Over 80 per cent of clients are women. With as little as NZ$200, these entrepreneurs are able to build a flourishing business. The income they receive enables them to repay their loan, meaning that the capital funds are available to be lent out over and over again by ZMF. Clients of the ZMF bank include weavers, market stall keepers, butchers, rickshaw drivers, tailors and hairdressers. Their desire to take control of their own economic destiny is truly inspirational, and their determination to succeed can be seen in the high repayment rates achieved by ZMF. Loan capital is funded through grants from ADC, however ZMF is owned and operated by the communities it serves. It currently employs nine full-time staff, and serves around 1100 active clients from two centres in the region. To date ZMF has disbursed over $500,000 in loans. ADC is excited to be part of sustainable grassroots development that works.